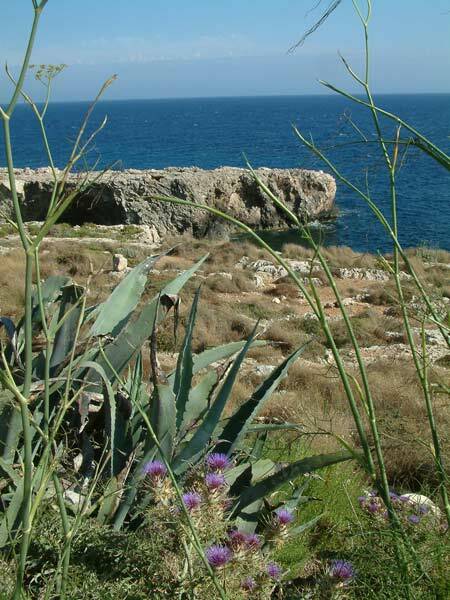 For lovers of beauty and nature, the Maltese countryside offers a feast of delights. There is colour and texture, superb sea views and limestone rock everywhere. We would recommend hiring a car and touring Malta, even aimlessly, because you will discover a multitude of places to photograph and marvel at.